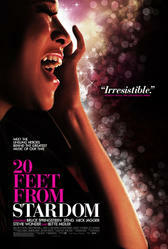 “20 Feet From Stardom” — but here, they’re in the spotlight! This was a particularly great year for documentaries. Eric Kohn of Indiewire picks his top 10 documenataries; one of which is a favorite of mine: Cutie and the Boxer (review here: https://drinkswithfilms.com/2013/08/23/fond-farewell-to-the-bay-area/) I’d suggest you put all of these films on your streaming queue though I haven’t seen them all. I would warn you to take a motion sickness pill if you get queasy with hand-held camera movements if you’re sitting down to Leviathan! 20 Feet From Stardom is another great documentary from last year. If you love Motown or R & B, this is a must-see for you! The award-winning director, Morgan Neville shines a spotlight on the untold true story of the backup singers behind some of the greatest musical legends of the 21st century. The film features some wonderful, mostly female, singers and tells the story of why some of these artists aren’t interested in stepping into the limelight and enduring all the trappings of fame. A gripping and involving film, you’ll be grooving in your seat and rooting for the women as they rock the mic! As nighttime begins to encroach on the afternoon, as holiday decorations engulf the shopping centers; out come the woolly hats and scarves and thoughts turn to…sugar plum fairies, sticky toffee pudding, and other trappings of a Victorian Christmas…NO? Okay, not for everyone but many of us anglophiles do think of the holidays as the perfect time to indulge in all things British! High tea with scones and clotted cream, favorite Christmas carols like “God Rest Ye Merry Gentlemen” and mulled wine all seem ideally suited to snow and Christmas bustle. 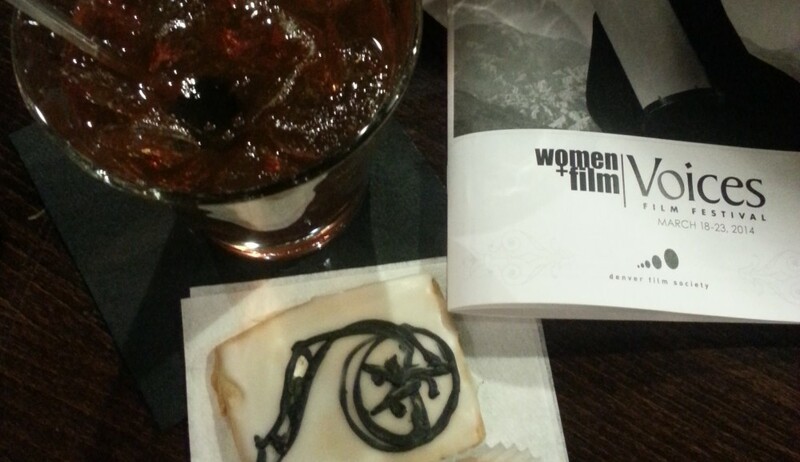 At the very least, we look for a good old-fashioned weepie from a filmmaker from the British Isles! The dramatic comedy PHILOMENA is one such holiday treat! Based on a true story of a woman whose son was taken from her; Philomena (played by the always wonderful Judi Dench) is an upbeat Irish woman who just wants to learn the truth but not cause too much bother. Then she mets Martin Sixsmith (co-writer Steve Coogan), a world-weary political journalist who happens to be intrigued by her story and sees it as a way to recover from a career stumble. Directed by Stephen Frears (The Queen, Dirty Pretty Things, High Fidelity), this isn’t a treacle treat that will make your teeth ache; instead, the laughs and gasps of indignation will keep you rooting for warm-hearted Philomena and cheering for the discovery that cynical Martin might have had a transformation of Grinch-like proportions.